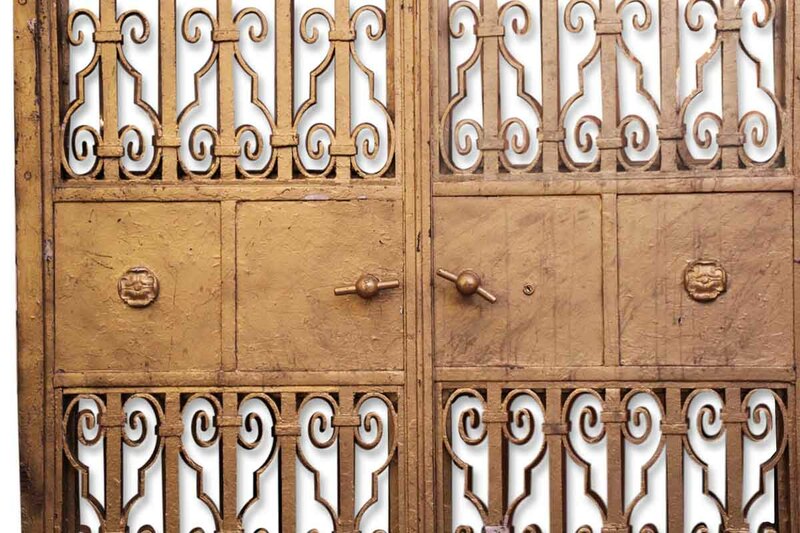 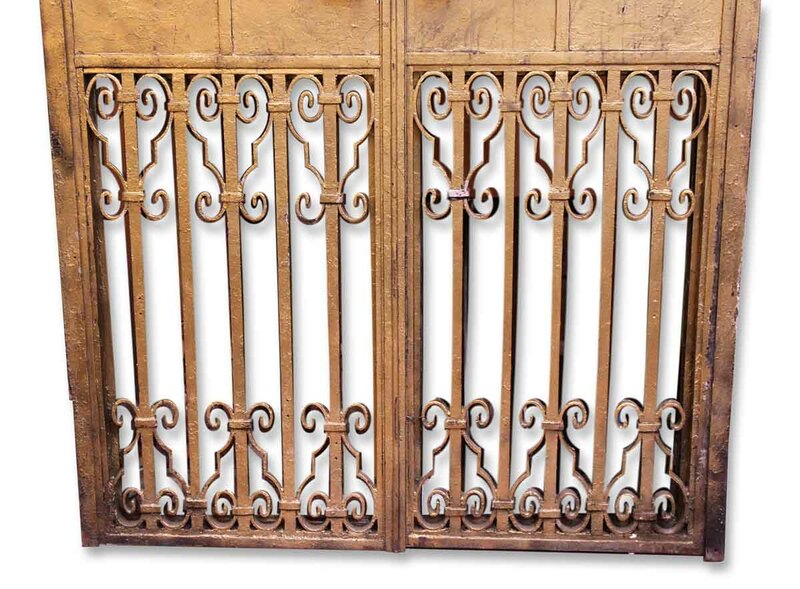 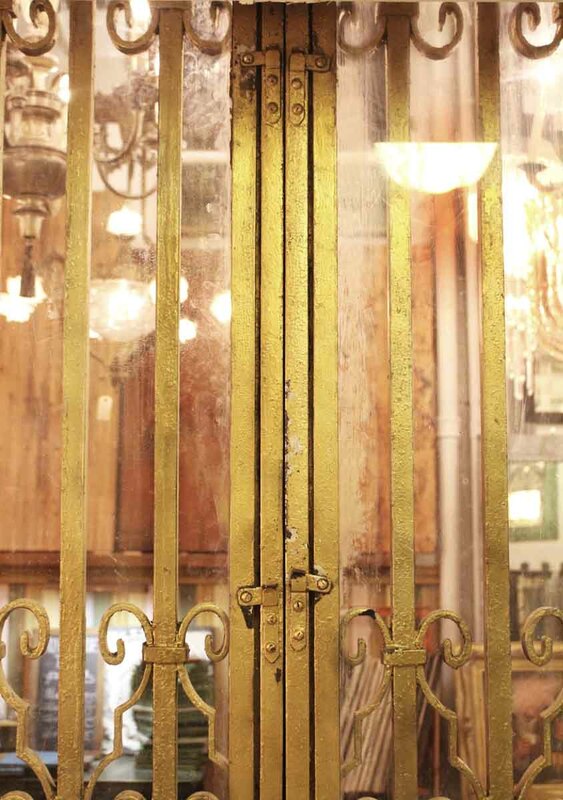 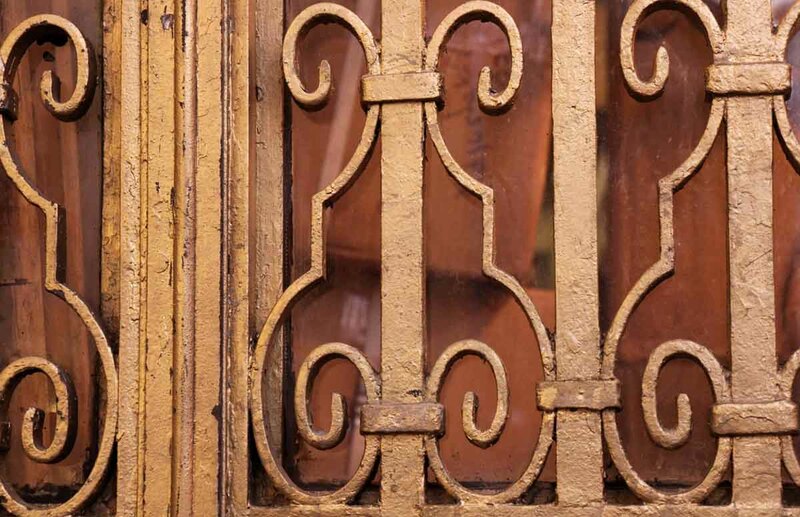 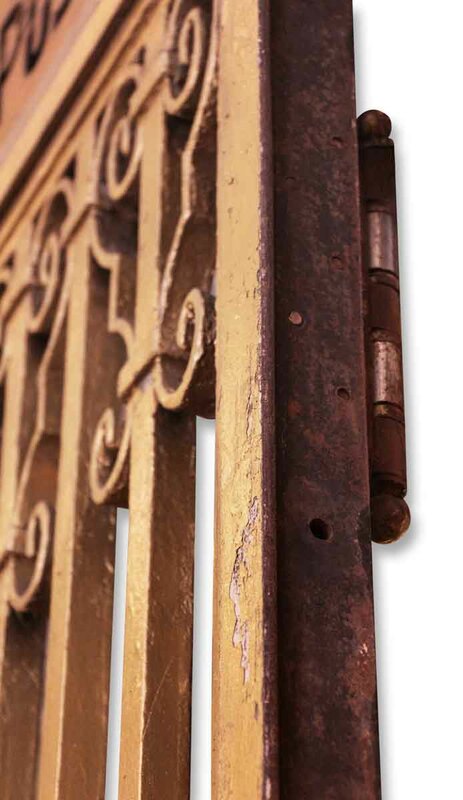 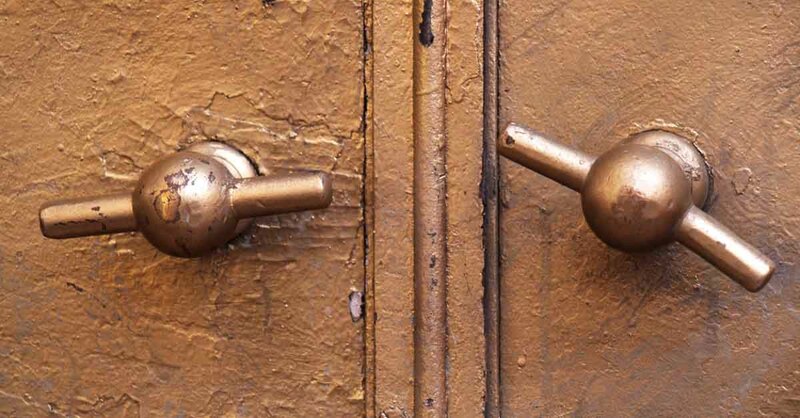 A pair of steel doors originally from the Maiden Lane Safe Deposit Co. in NYC. 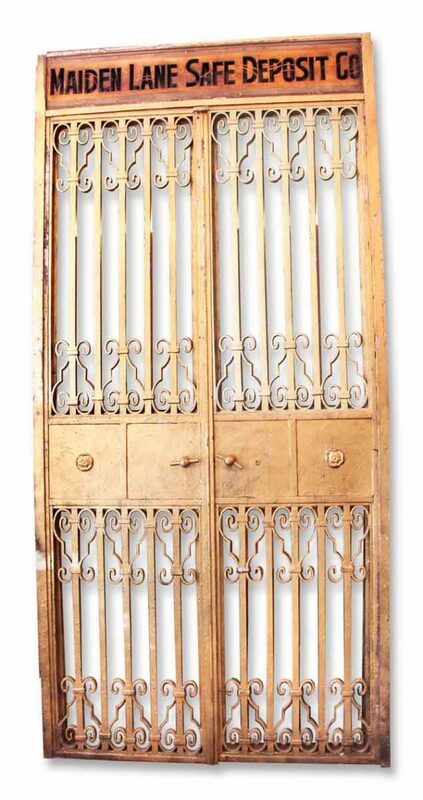 Complete with the frame. 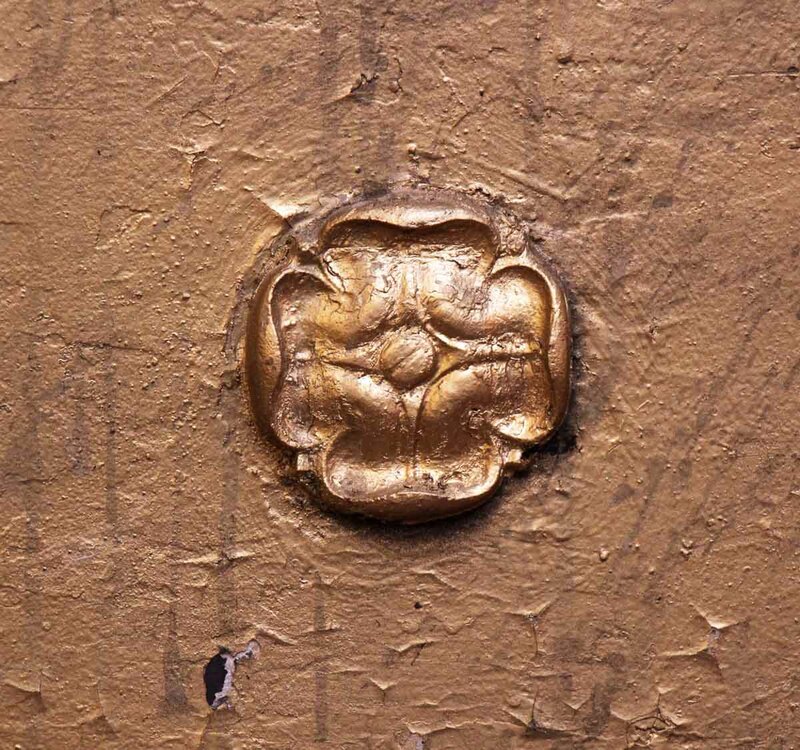 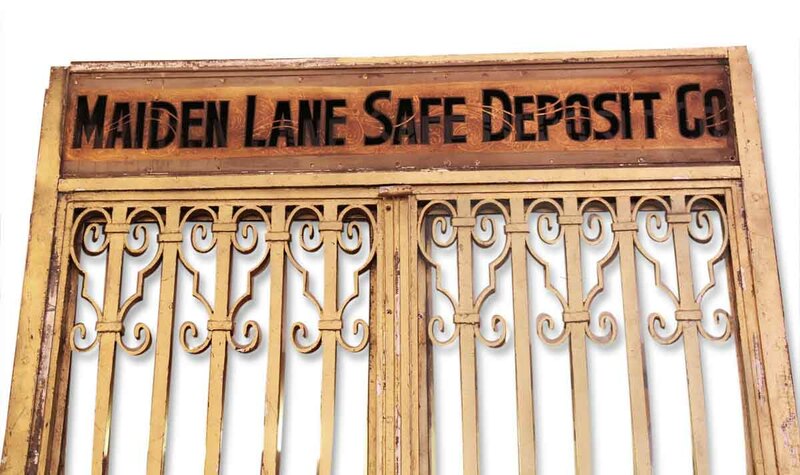 Maiden Lane Safe Deposit Co.